Books have a habit of appearing in our lives at the right moments, and have the ability to turn your world upside-down (usually for the good). Books are one of the most important leisure activities, in my opinion, for a young child, and they can be stories that you will remember for the rest of your life, and they really do play a part in your decision-making as you evolve into the person you are today and in the future. Children's books convey important messages and values that kids do actually remember and use as they grow up. Do you still remember that book that changed your life forever? Do you still remember your first storybook? Do you still remember that book your parents would read to you at night? I do. It was called I Dreamed I Was A Ballerina by the extraordinary dancer, Anna Pavlova. I Dreamed I Was A Ballerina was a gift from one of my family's closest friends and this not only ignited my love for books, but my love for dancing as well. This book tells the story of Anna's first trip to the ballet. Every girl remembers her first trip to the ballet. The anticipation, the first notes the orchestra plays, the undeniable beauty of the ballerinas. This story follows a girl who is mesmerised by the magical art of ballet, and who becomes one of the best ballerinas of all time. 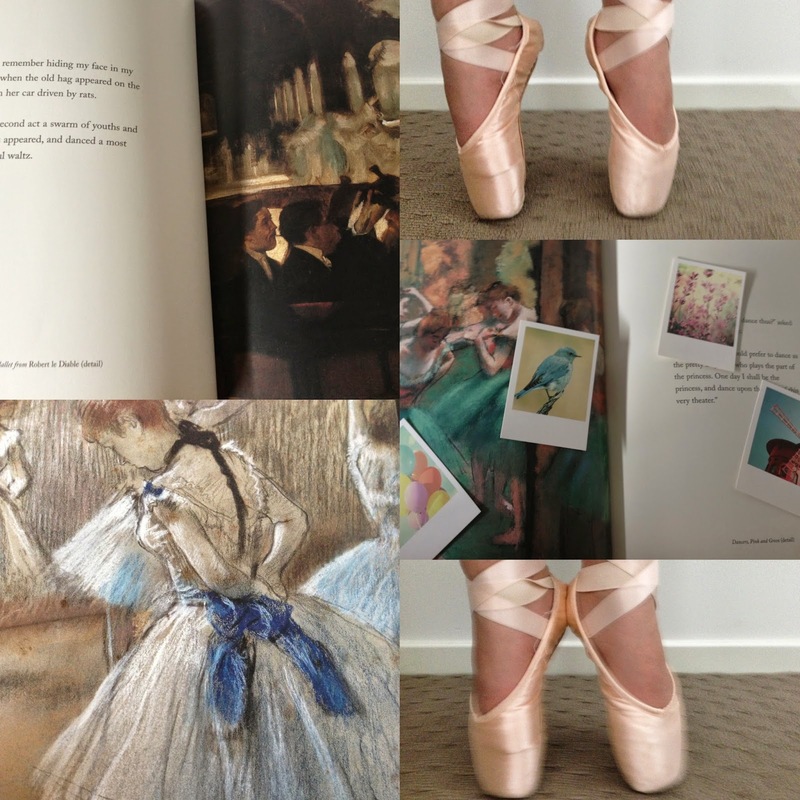 Using child-like language, I Dreamed I Was A Ballerina has been drawn from Anna Pavlova's memoirs, and she captures her love for her mother and the moments that did indeed change her life. 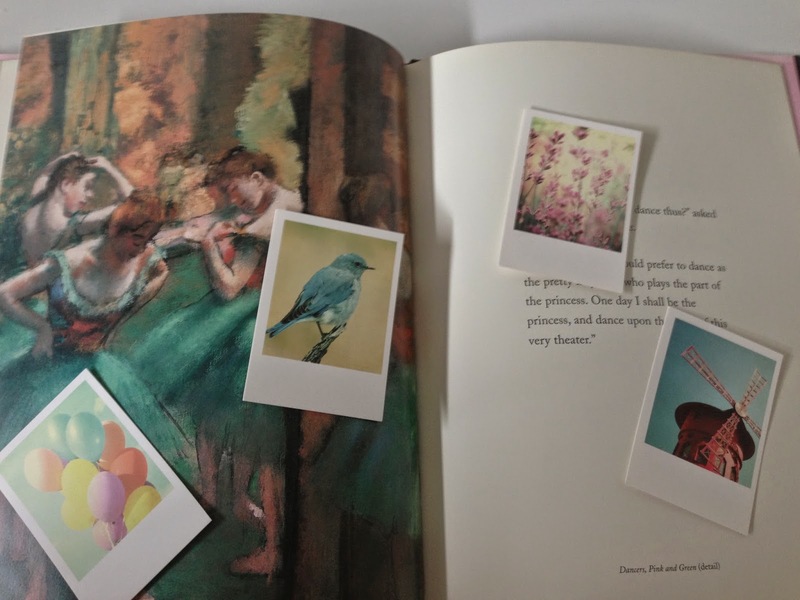 Paired with the beautiful drawings of Edward Degas, this book has become something that I will cherish for a very long time. It brings together my two favourite passions: reading and dancing, and this storybook actually inspired 'young me', to start dancing. This book became my favourite book, and has always been at the back of my mind whenever I dance. Even though I don't see myself being the next Anna Pavlova, reading about her memories in this storybook all those years ago, made me appreciate dance on a different level than most, from the beginning. The pictures of the dancers in this story pushed me to aim for pointe...and that inspiration helped me succeed and get my first pair of pointe shoes. This book gave me the motivation to continue to dance for a long time (I've been dancing for 10 years and counting!). This book really did impact on my life, even if it was only in small ways. Let me use my new favourite quote and say, "books are dreams that you hold in your hand" (Neil Gaiman). Neil was undoubtedly correct when he says this, as a book, no matter the storyline, author or genre, has the potential to make a difference in someone's life, just like Anna's book did in mine. So now, I challenge you to leave a comment below: has their been a book(s) in your life that you will cherish forever? Are there any books that remind you of childhood, or have set you up for the future? Are there any books that you will never forget? For me, there have been so many books (particularly when I was younger), like this one that have changed the course of my life, but this storybook by far, tops the list of childhood books that created who I am today.